Make a splash out on the water: design your own spinnaker online and choose a unique colour scheme. Spinnakers apart, yacht and sail design traditionally holds little promise for fans of bright colours and intricate designs. 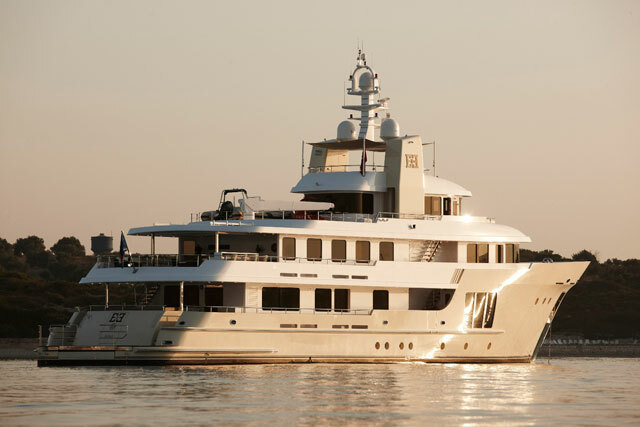 Superyachts for the super-rich may stray into the realms of exotic interior design or futuristic rigging set-ups, but exterior colours are basically fixed: white, grey or tan sails (red or brown for classic yachts); white hulls (blue or perhaps red also basically fine); perhaps a stripe along the hull. But don’t go mad! 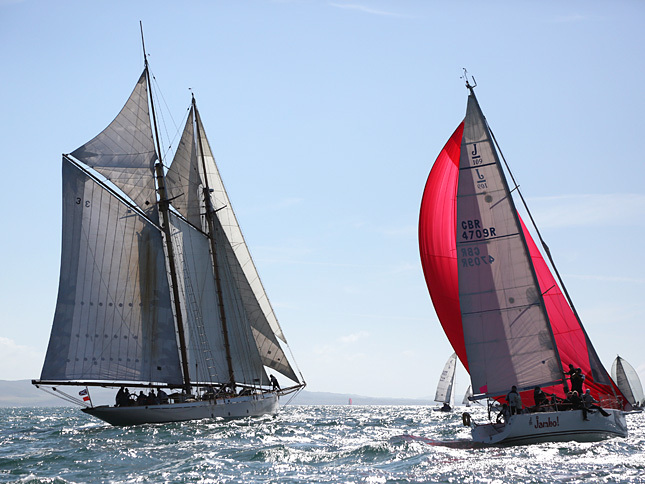 Apart from the splash of red, these two white-hulled, white-sailed yachts – one modern and one classic – are representative in terms of colour of 90 per cent of the fleet at 2015 Round the Island Race. Photo by Patrick Eden. I can still recall that whiff of danger upon first setting eyes on a yacht with matching black main and foresails. And even today the fleet of Hugo Boss racing yachts – black sails and silver or black hulls – cut a noticeable, perfumed swathe through the sea of white. Of course, there was a time when all serious yachtsmen wore bright colours: yellow or orange waterproofs, or “oilskins” that were easy to spot if you fell overboard. 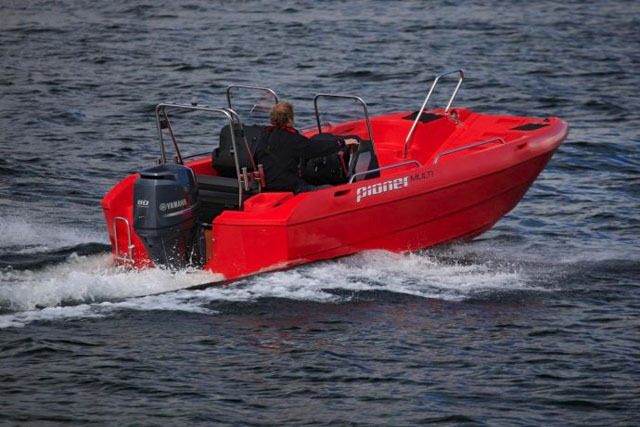 These days, all things “emergency” are still predominantly either yellow or orange – horseshoe buoys, throw lines, survival suits, lifejackets etc. But sailing jackets have reverted to a much more metropolitan palette of subdued greys, blues and blacks. Sailors and powerboaters, it seems, are much more focussed on looking good in the bar aprés-sail (without having to get changed) than they are worried about being visible as a floating MOB. Yet if you search the wardrobe aboard any sailing vessel – even the most staid of cruisers – you will find at least one bag of brightly coloured cloth. It’s the biggest, lightest, brightest sail of the lot – every yacht’s party dress – the spinnaker. 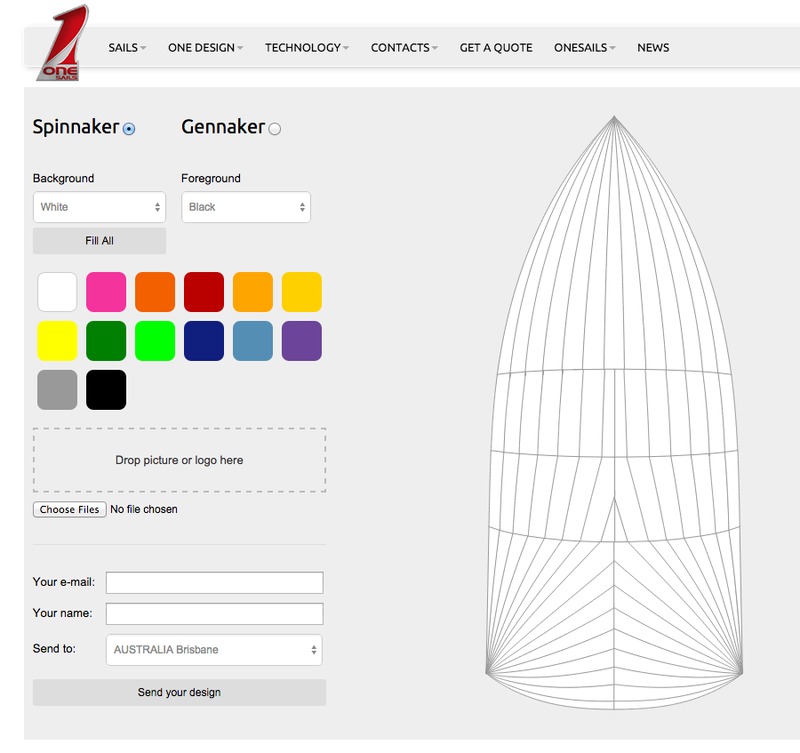 North Sails website – Design your own spinnaker colour scheme online. It’s the opposite of safe, conservative, two-sail cruising. The colour, shape, design and excessive movement of the spinnaker holds out the promise of excitement, and adventure; glamour and speed. 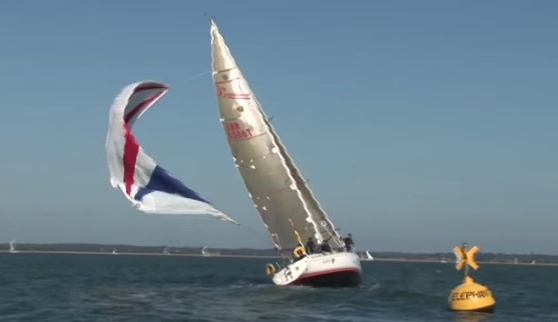 It’s known universally as “the kite” and unlike the jib, that you control by grinding, or the main that you spill, dump and flatten, the spinnaker is flown and trimmed with the aid of multiple exotic lines and paraphernalia. It floats freely above the bow and never comes down without a fight. 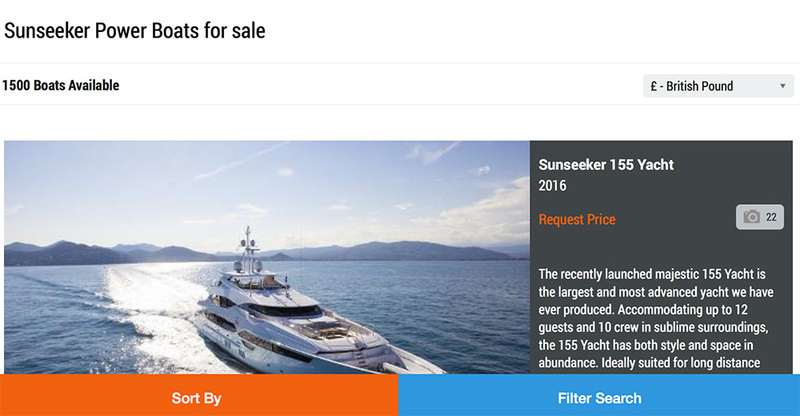 Billowing blousily all across the world’s yachting calendars, this is the one yachting item where anything goes in terms of colour or design. 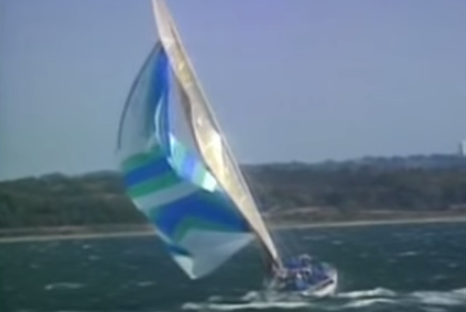 And despite their mast-bending, sheet-shredding destructive power, it is the sailing equivalent of the peacock’s tail, upon which sponsors love to see their logos aloft. It is the emblem – the iconic image – of sailing as a sport. So don’t be a bore – think of it as your responsibility to the sport to skyve off work and get yourself over to Onesails (Paint your spinnaker page) or North sails (Colour Me Fast page) to design your own spinnaker colour scheme. Let your imagination run riot: life is too short for two-sail reaching. Crack the sheets and let fly – you won’t regret it. Plus, spend a few minutes perusing the technology pages on either site and you might just learn something! 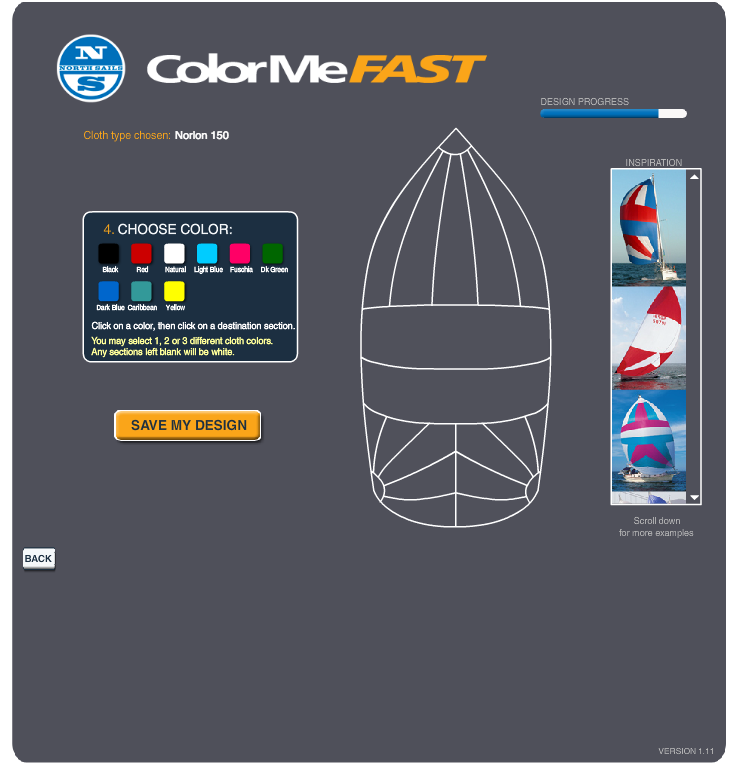 OneSails design your own spinnaker web page. 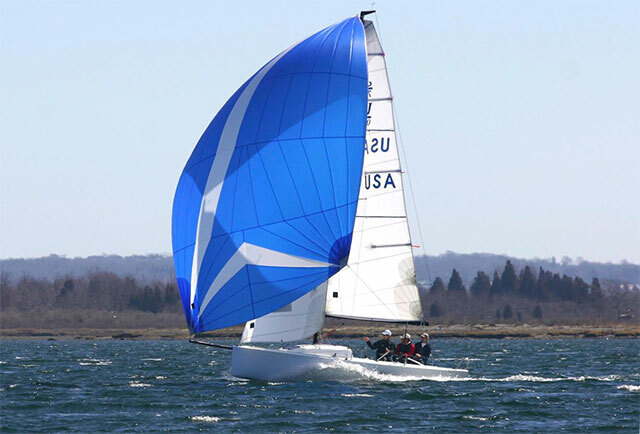 For more spinnaker sailing knowledge, see: How to Choose the Right Sails: Spinnaker vs Cruising Chute. 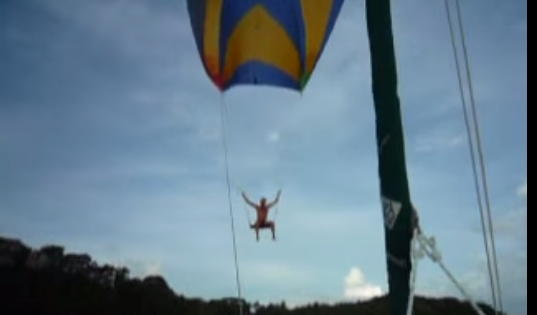 For more spinnaker sailing fun and games, see: 10 creative ways to trash a spinnaker or How to fly a spinnaker swing – videos.